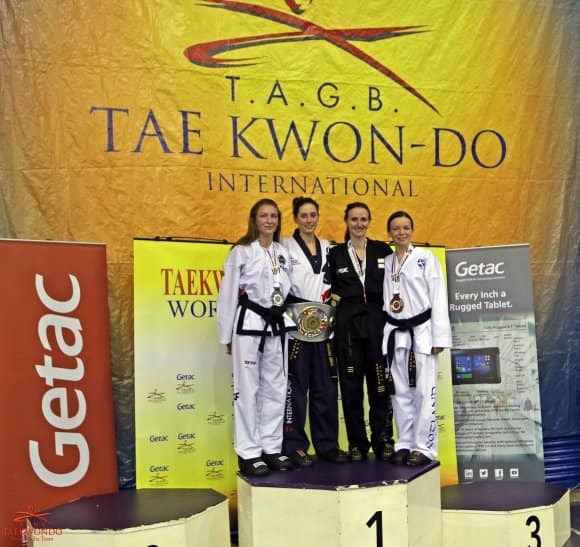 Congratulations to Alice Cardall and Nikki Francis for their achievements at the World Championships! Alice got 3rd place in Individuals and 3rd place in the National Team event! Nikki won 2 bronze medals! 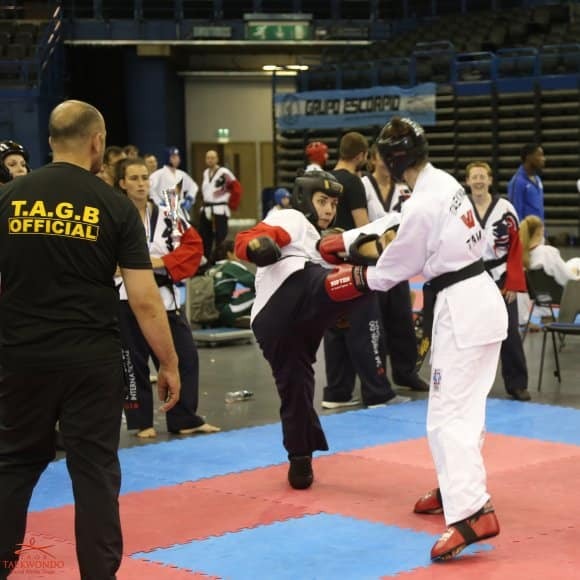 One in Points and one in Continuous sparring. 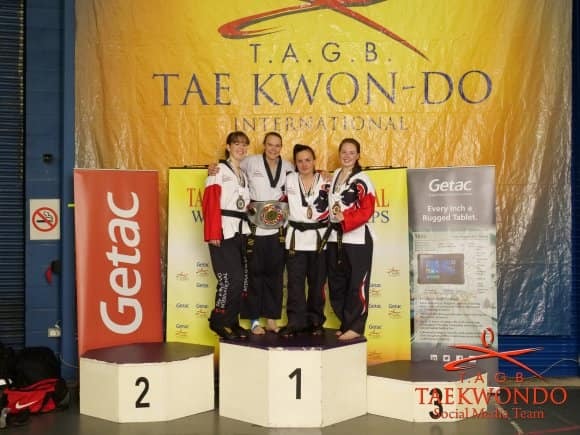 Both Alice and Nikki are members of our club that joined as ITF black belts.